Welch’s Fruit Snacks is excited to partner with LEGOLAND Resorts to send a family of four to their choice of either LEGOLAND California or LEGOLAND Florida! 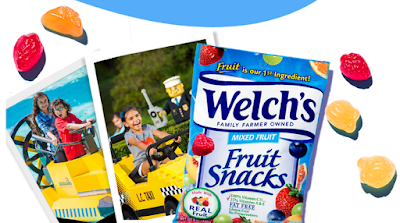 The grand prize includes air transportation, ground transportation, a two-night stay at the resort, and admission tickets to the park for all four guests. 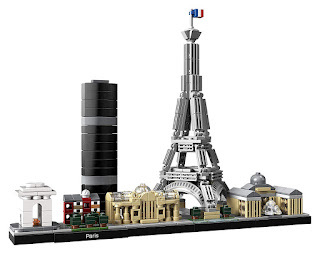 Contest ends May 30, 2019. 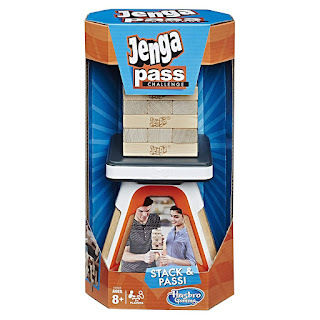 Amazon has the Jenga Pass Challenge on sale for $8.99, down from $19.99. Take the classic Jenga game "off the table" with the Jenga Pass Challenge game. Stack Jenga wooden blocks on the platform to build the tower then remove one block at a time while holding one of the platform handles. 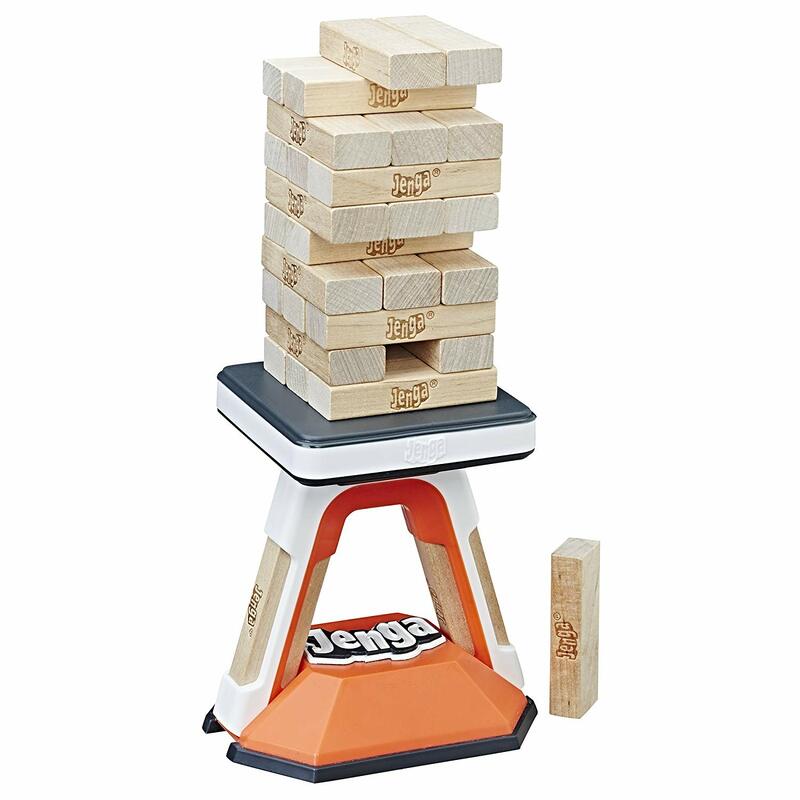 It takes a steady hand when removing the blocks and passing the platform to opponents…be carefull or the Jenga tower will come crashing down! Be the last player to successfully stack a block and pass the platform without causing the tower to crash. 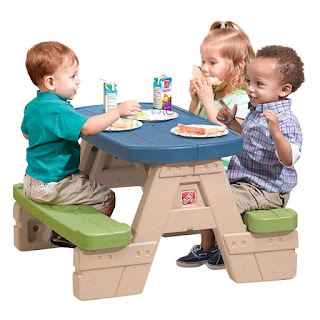 Amazon has the Step2 Sit and Play Kids Picnic Table With Umbrella on sale for $34.38, down from $49.99. 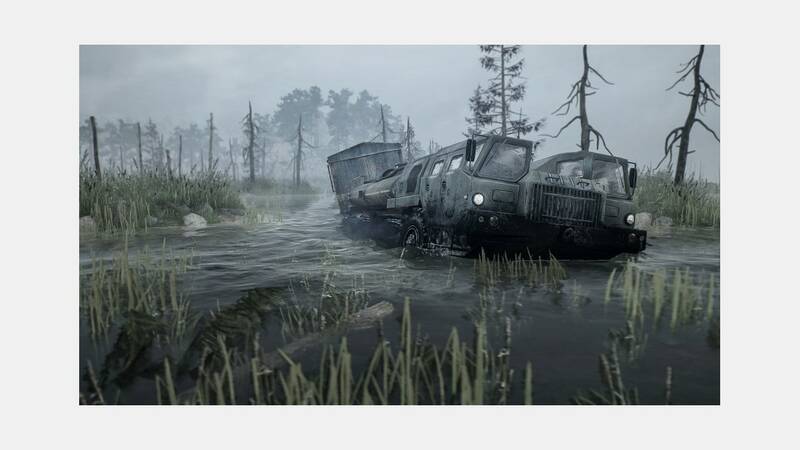 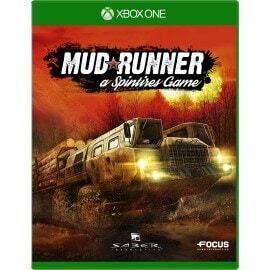 Microsoft has Spintires: MudRunner for Xbox One on sale for just $7.99, down from $39.99. 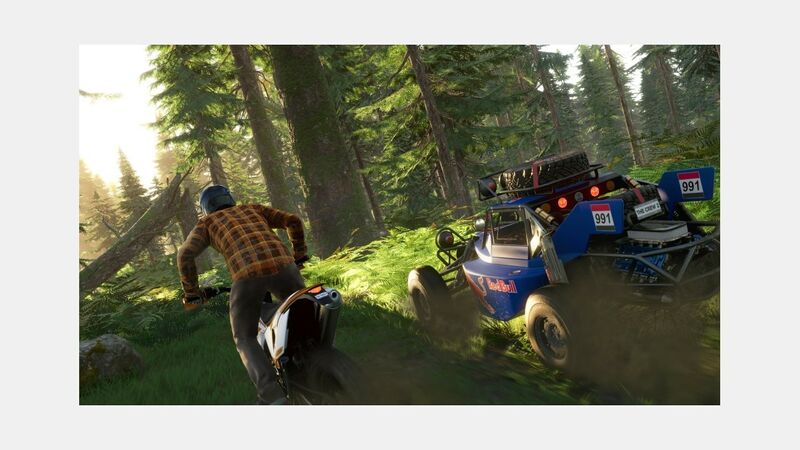 Get the ultimate off-road simulation experience as you drive 19 incredible all-terrain vehicles across the perilous Siberian landscape in extreme conditions. 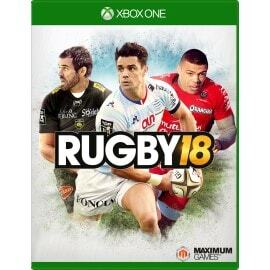 Microsoft has Rugby 18 for Xbox One on sale for $9.99, down from $59.99. 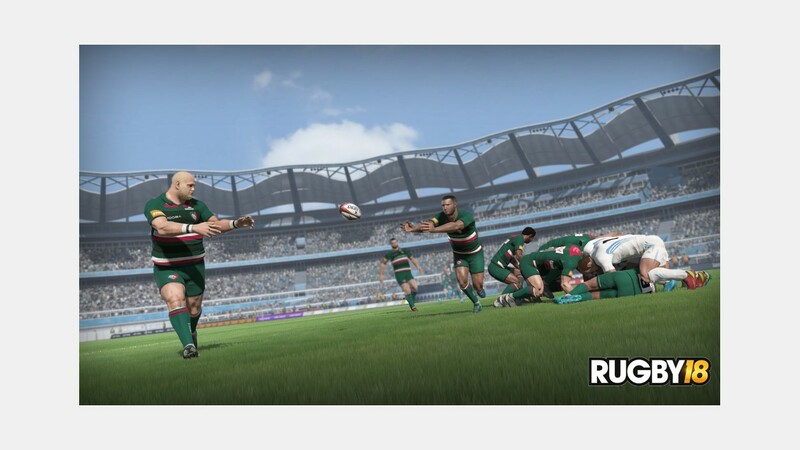 As the two leading teams of the English Premiership Rugby League battle for the win, enter the scrum, carry out the technical moves, and challenge your opponent. 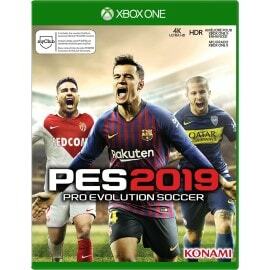 Microsoft has the Pro Evolution Soccer 2019 for Xbox One on sale for $24.99, down from $59.99. 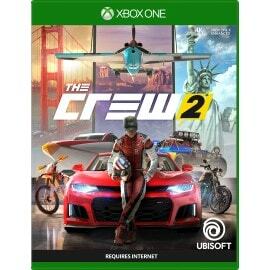 Microsoft has The Crew 2 for Xbox One on sale for $11.99, down from $59.99. Experience the unbridled thrill and adrenaline-pumping excitement of competing across the entire USA as you test your skills in a wide range of driving disciplines and rise as a motorsport champion. 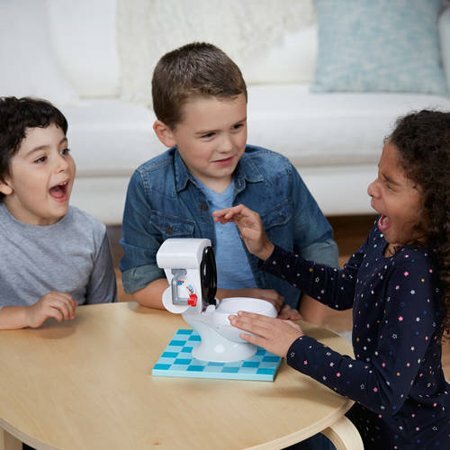 Munchkin is looking for people to test their new baby products in their new Munchkin Spring 2019 Product Testing Panel. 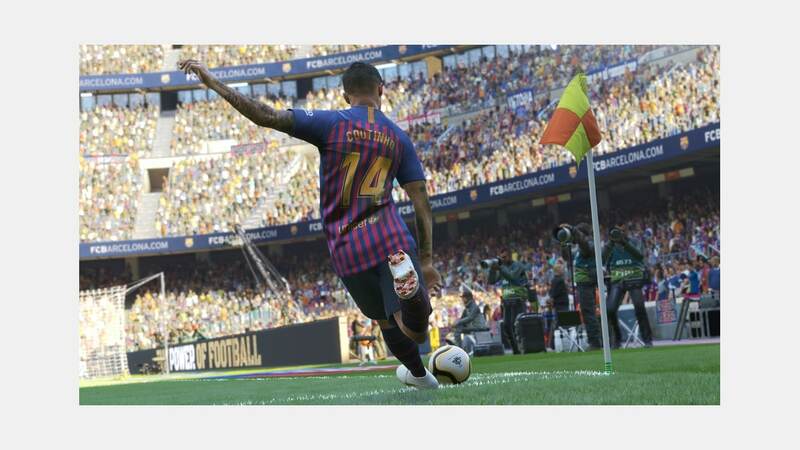 To apply, fill out the short survey. If you get selected for a product test, they’ll send the product that you get to keep in exchange for your honest review. 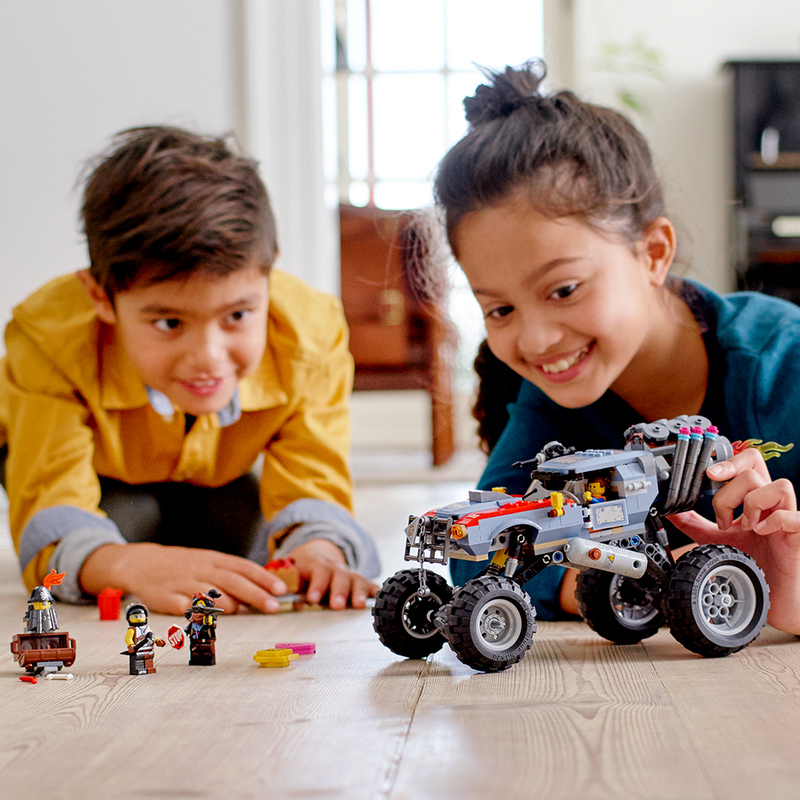 Reviewers will be selected based on a first come first serve basis, and must meet requirements as outlined and fill out the form correctly and completely. 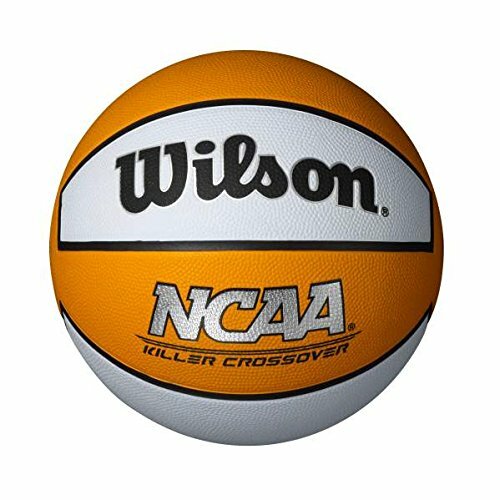 Amazon has the Wilson Killer Crossover Basketball on sale for $7.99, down from $20.99. 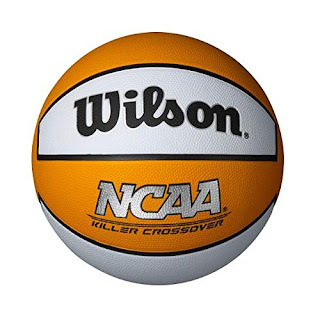 Like a good crossover, the Killer Crossover ball helps you change pace and direction, or location. The all surface cover works indoor or outdoor and provides optimal grip in all game conditions. 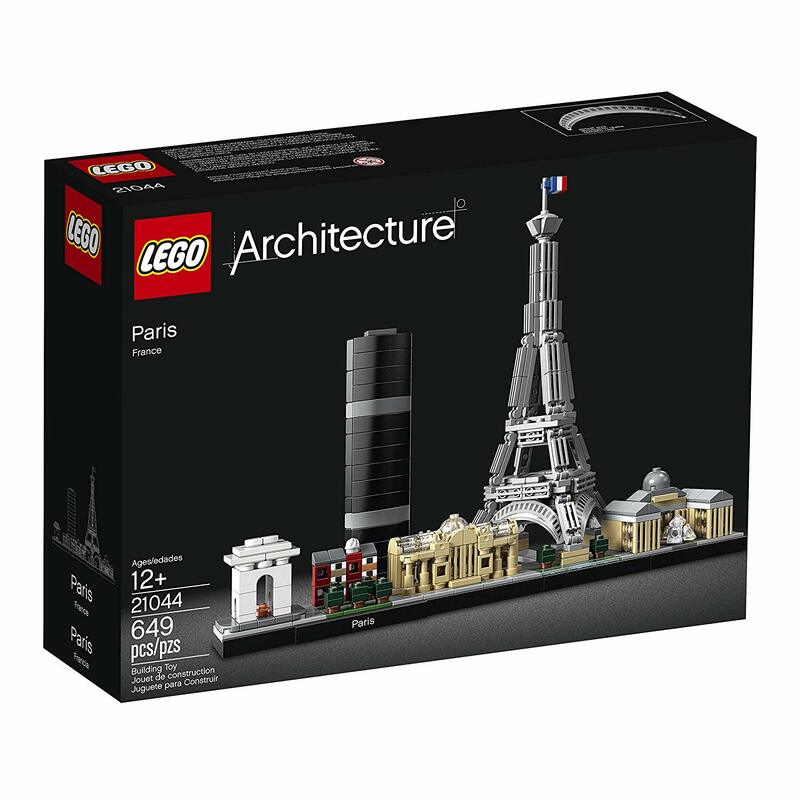 Amazon has the LEGO Architecture Skyline Collection Paris Building Kit on sale for $39.99, down from $49.99. This LEGO Architecture Skyline Collection set features the Arc de Triomphe, Champs-Elysées, Tour Montparnasse, Grand Palais, Eiffel Tower and the Louvre, and is finished with grass and tree areas and a decorative Paris nameplate. 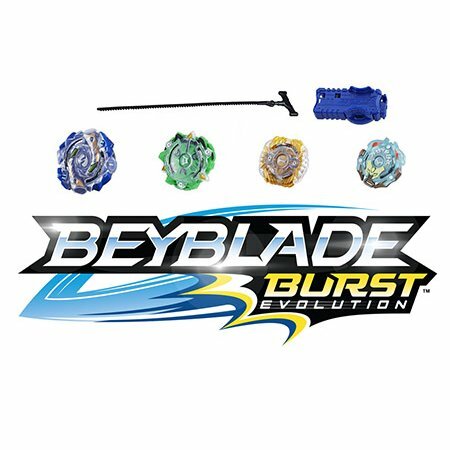 Walmart has Beyblade Burst Evolution 4 Pack Value Bundles on sale for over 50% off. Beyblade Burst Evolution 4 Packs can “burst” into pieces in battle, components interchangeable with most Beyblade Burst tops, except Rip Fire tops, over 15,000 combinations -- collect, customize, compete. 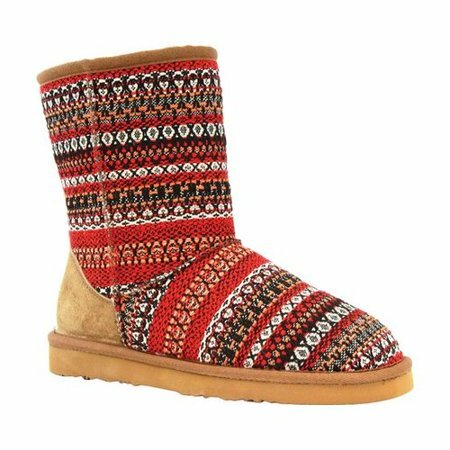 Walmart has Lamo Boots on sale for just $7.50, down from $44.99. The Lamo Juarez 9" winter boot has a unique Bohemian style that is a nice alternative to the traditional casual winter boot. The flexible water-resistant outsole and cushioned insole provide ultimate comfort. 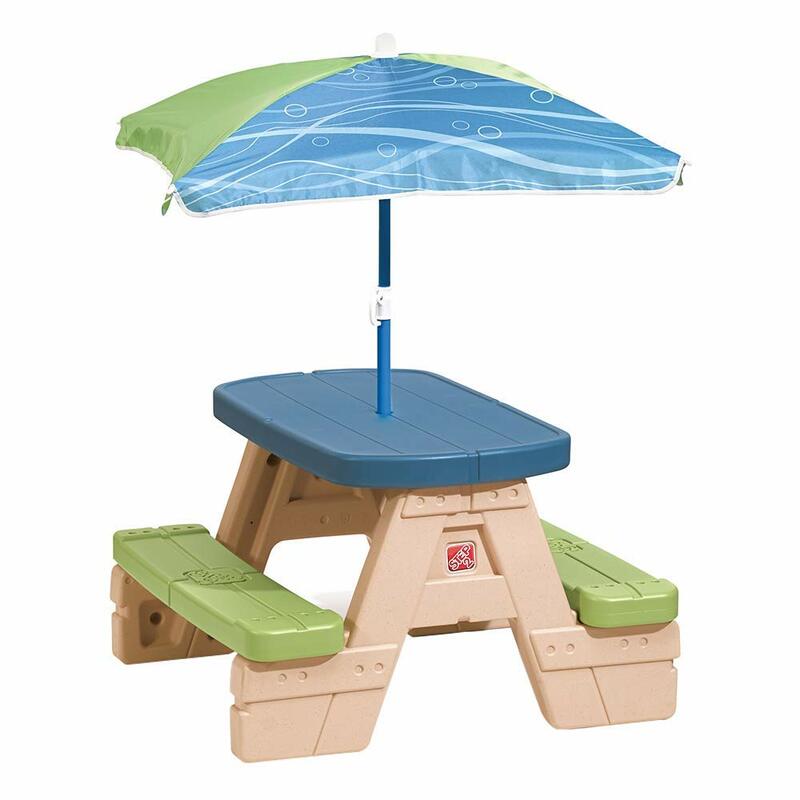 Available in sizes 11 to 6 and 5 different colors. Walmart has The LEGO Movie 2 Emmet and Lucy's Escape Buggy on sale for $39.99, down from $49.99. 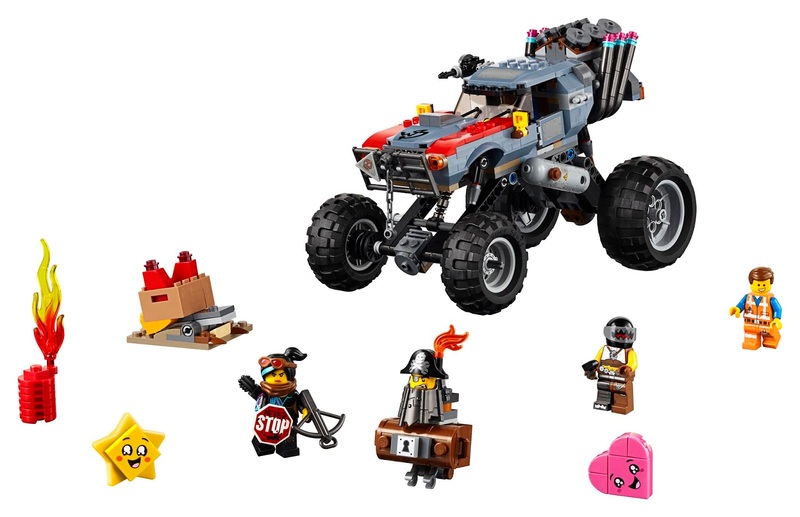 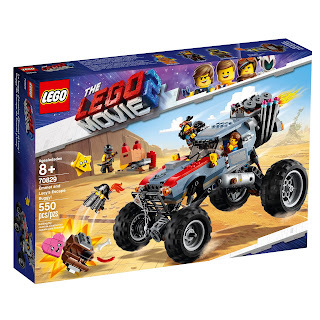 Drive away from danger in THE LEGO MOVIE 2 Emmet and Lucy’s Escape Buggy, featuring seats for 2 minifigures, opening doors and hood, foldout arrow gun (non-shooting) and suspension. 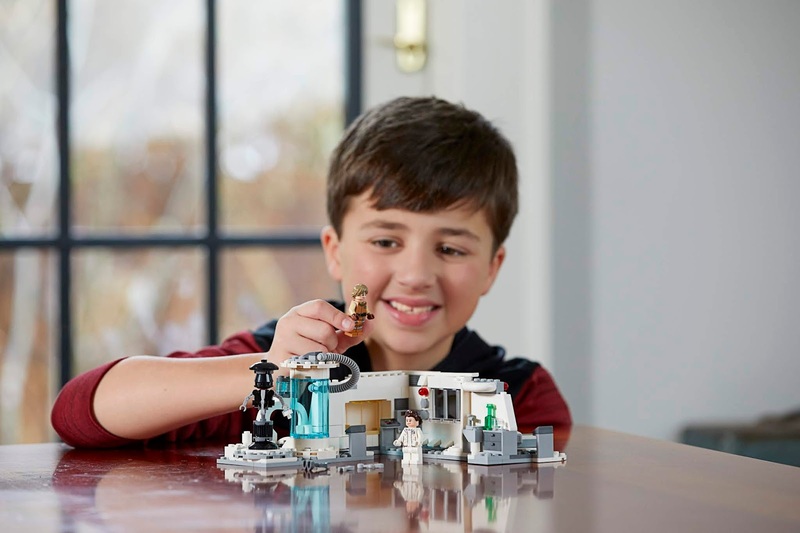 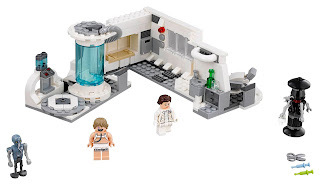 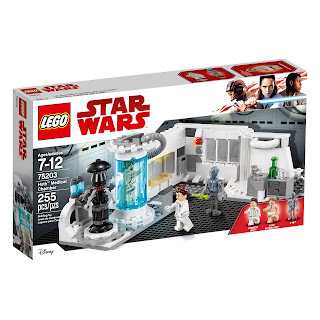 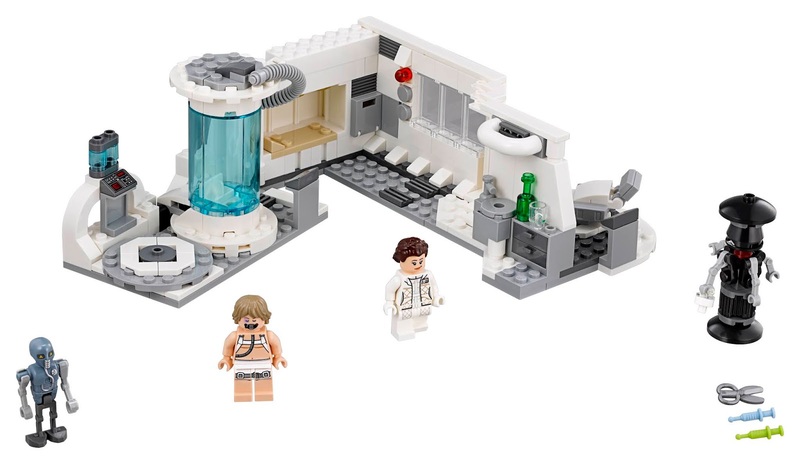 This fun-packed building toy also includes a buildable base with an explode function and 6 THE LEGO MOVIE 2 characters—Emmet, Lucy, Sharkira, MetalBeard, Star and Heart—with cool weapons and accessory elements. 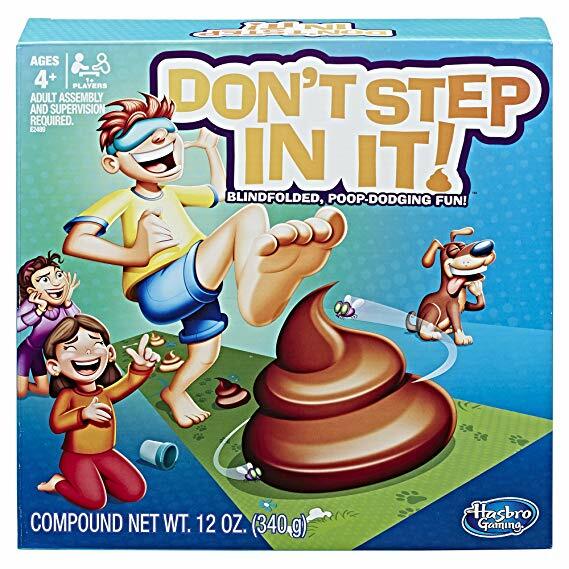 Walmart has the Don't Step In It game on sale for $7.99, down from $19.99. Walmart has the Toilet Trouble game on sale for $8.99, down from $19.98. 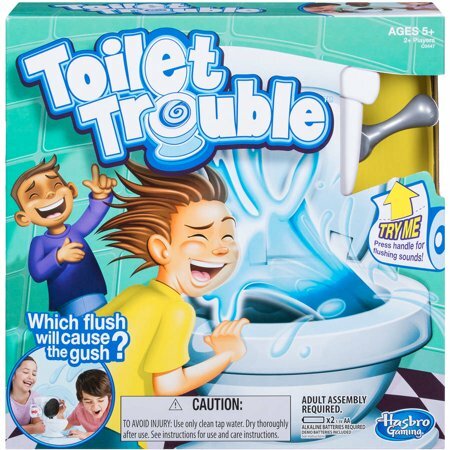 Which flush will cause the gush? Share some hilarious and suspense-filled moments as players take turns spinning the toilet paper roll, flushing the toilet handle, and hoping they don't get sprayed with water! 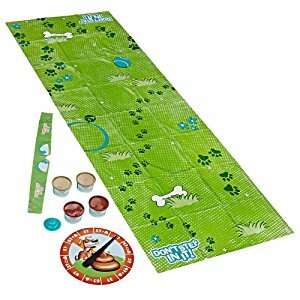 The number that turns up on the paper roll spinner dictates how many times each player must flush. Players are safe if they hear the flushing sound, but no water is sprayed. 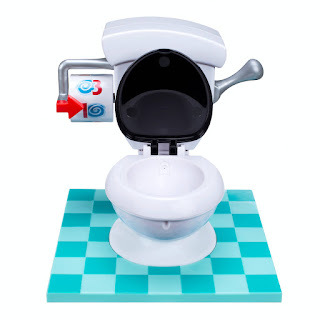 Who knows which flush will be the one that sprays water, eliminating that player? Continue taking turns spinning the roll and flushing until one player has not been sprayed. 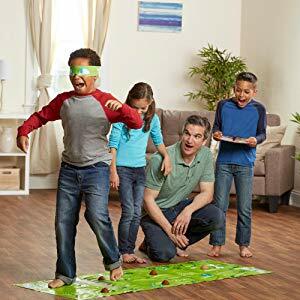 That player wins the game!